No matter what your business is, there’s always a lot of moving parts to take into consideration when it comes to setting-up your HubSpot platform, such as; your lead generation activity, PPC, SEO, content marketing and distribution, blogging and social media. That’s a lot to consider… and a lot to work on - and it’s highly likely you won’t have any one individual capable of mastering all of these elements. 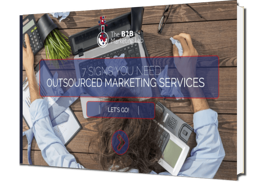 As a result, your business may be struggling with regards to its resource, time and skillset, and therefore unable to manage and maintain certain elements of its HubSpot marketing strategy. 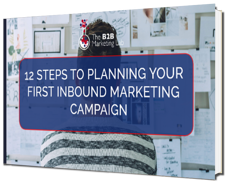 Alternatively, you may just be starting out and focusing primarily on getting your business up and running before you delve into HubSpot, but you still want to have continuous marketing activity. If you've arrived at the point where your marketing resource does not have the bandwith or the specialist skills, or your business does not have the time to maintain its current marketing activity, enlisting the help of expert HubSpotters would enable you to focus on your business while we worry about the marketing. How can an expert HubSpotter help you? They can provide you with an array of specialist skills, expertise and solid experience which can be harnessed by you to get the job done quickly and effectively. 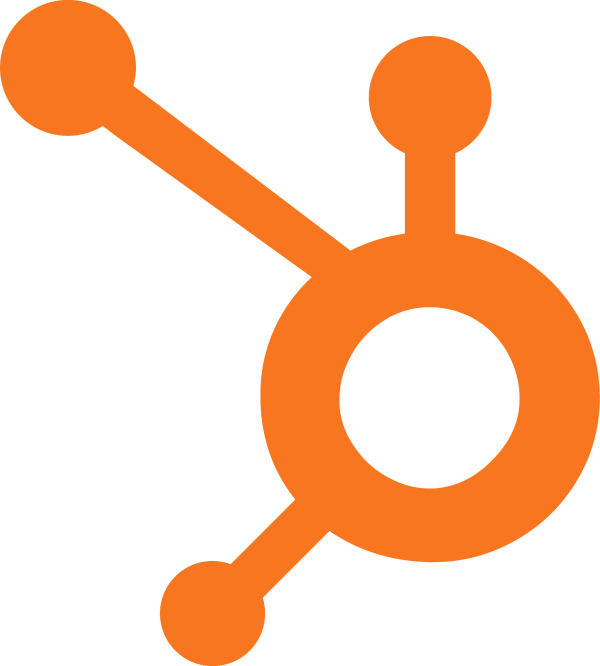 HubSpot experts can help you to build and develop your marketing campaigns. Their experience brings formalised processes that you can adopt to enable you to run your marketing activities more efficiently and effectively. HubSpot and Inbound Marketing experts can improve the performance and the number of leads generated by your marketing activity. Ultimately bringing you more sales enquires.